What a fantastic day! My mate Duncan is back in London after travelling for just over three months, so I spent the afternoon hearing all about it, and received a rather adorable fluffy kiwi! Then in the evening the ever giggly Maddie came round! I hadn’t see her since my last year in uni but it was like that was a couple days ago. 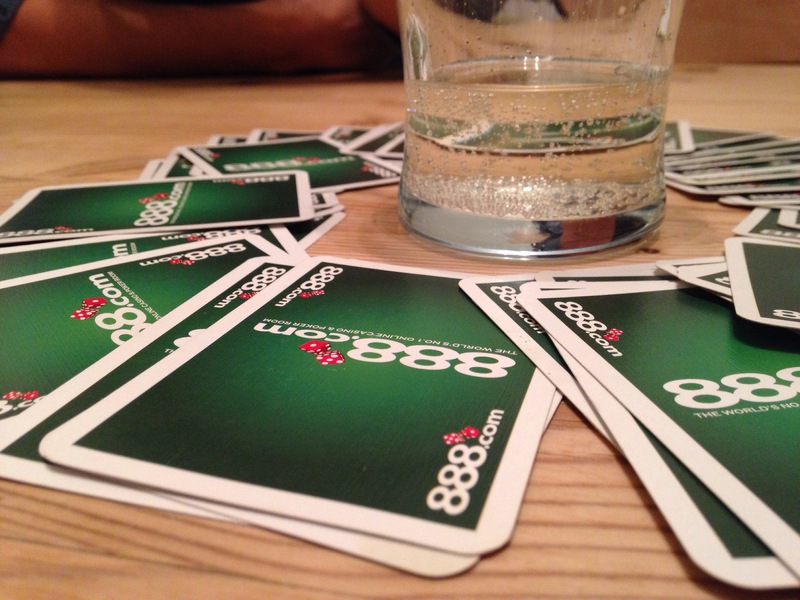 We played drinking games with the boys in the house and then headed to clapham. Amazing night out, so much fun. Finished off with nachos and cheese, lovely!